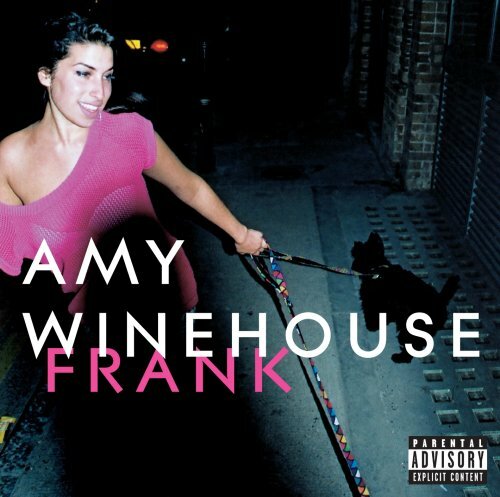 Amy Winehouse – Frank | Digging in tha crates. This entry was posted on Sunday, August 14th, 2011 at 5:23 pm	and tagged with 2003, Amy Winehouse, British, Commissioner Gordon, Hiphop, Island records, Jazz, Salaam Remi, Soul and posted in 2003, Amy Winehouse, Hip-Hop, Jazz, Sir Bonkers, Soul. You can follow any responses to this entry through the RSS 2.0 feed.